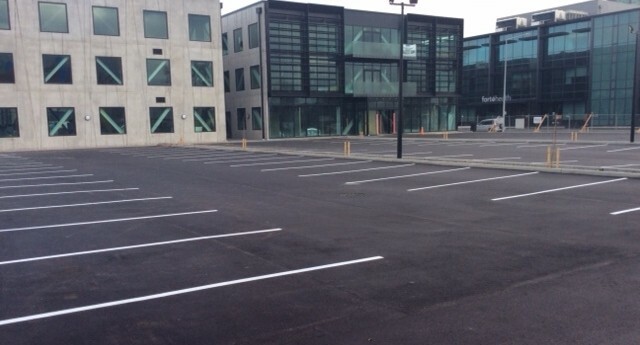 At Circuit Asphalt we specialise in shopping centre car parks and commercial parking areas. For most types of car park, we recommend asphalt, due to its affordability as well as being quick and easy to lay, and long lasting. The flexible surface allows for good drainage, durability against impact and cost-effective repairs.